I am an artist/jeweler/activist who believes in promoting the endeavers of my friends. To that purpose I write two to three newsletters every week. I was a triathlete, but now am content to ride the night away. 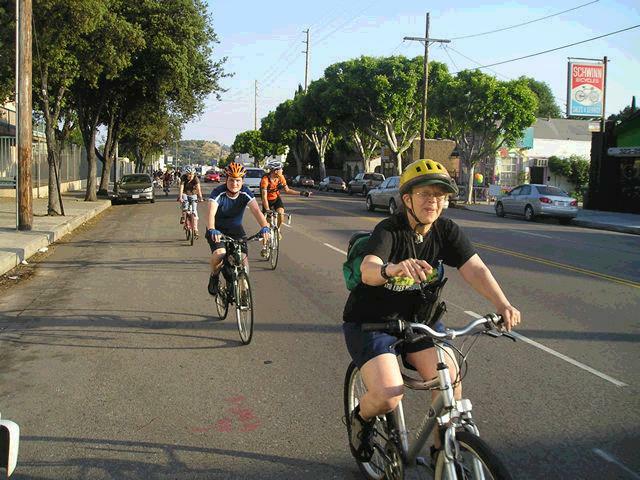 You can usually see me on the Spoke(n) Art Bike Ride every second Saturday in NorthEast LA (NELAart Gallery Night).